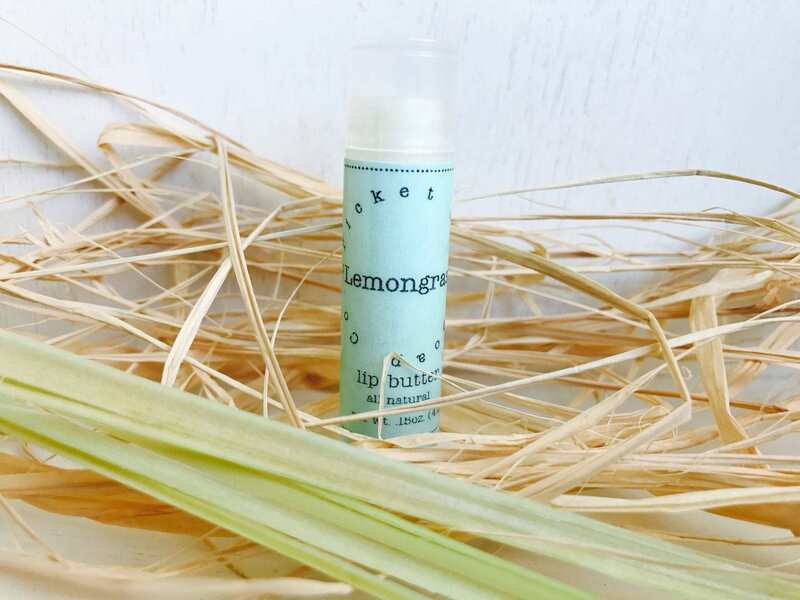 Lemongrass essential oil aids in softening, protecting, and moisturizing your lips. 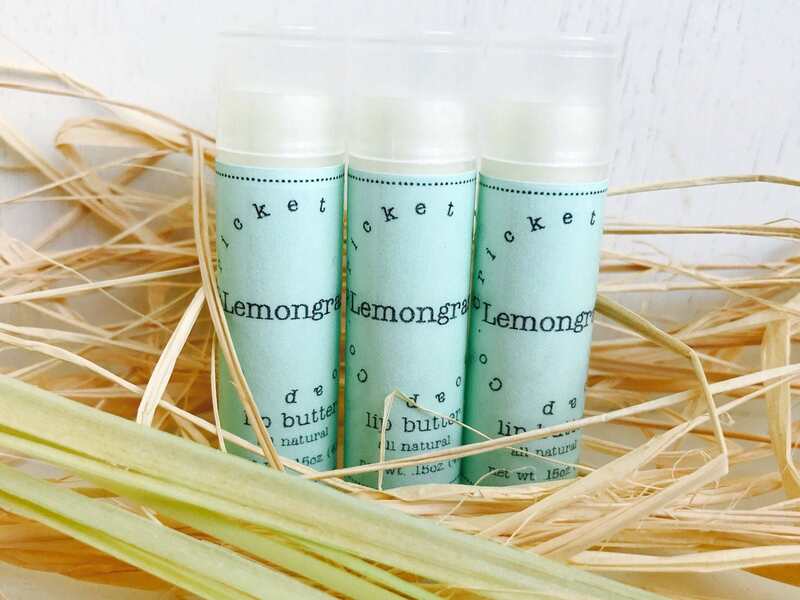 It's fresh, clean aroma contains calming and soothing properties. This will be my first time trying the lip butter. 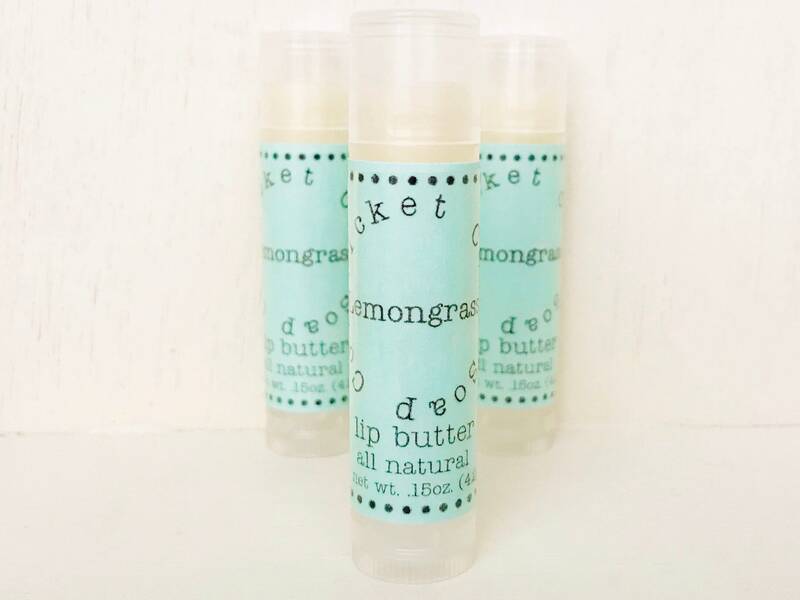 The lemongrass smells amazing! Thank you! Love this lemon scent! 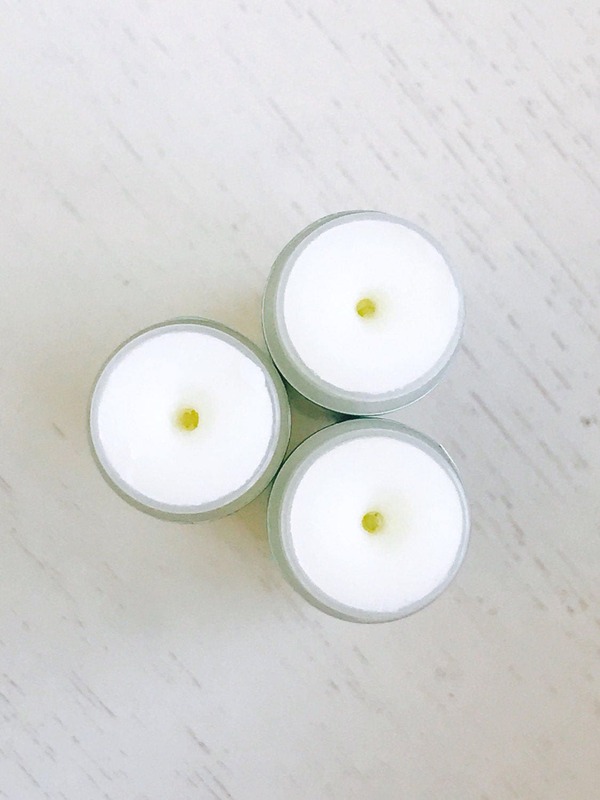 And love this lap balm, it is absolutely the best! very lemony, great texture, i like it alot.